Cryptocurrency forks of various types have become a common concept. Bitcoin had also faced various iterations and branches in this way. One of its largest and most discussed forks – Bitcoin Gold (BTG) was formed on October 24, 2017, on block 419406. Bitcoin Gold is an open source cryptocurrency, and its purpose was to make Bitcoin decentralized again. BTG changed Bitcoin’s new algorithm for the mining process, a so-called proof-of-work algorithm from SHA256 to Equihash. This new algorithm renders specialized mining equipment which democratizes the mining process. Based on analysis from Coinmarkcap, Bitcoin Gold (BTG) stands in the 28th position in the cryptocurrency market. The market cap value of BTG on February 12 at 18:04 UTC is 182,244,107 USD. Recent reports show that the percentage value of BTG’s MCap value has been on the decrease. The market cap value on January 12 was 213,089,072 USD, which is a massive 14.475 percentage value higher compared to the current value. The survey on this cryptocurrency shows that there has been a consistent decrease in the market cap value. BTG’s value reached its peak in February 2018 and fell drastically in April 2018. Ever since the fall, the market has been going downtrend. The price of BTG/USD pair is 10.47 and that of BTG/BTC is 0.00288049. 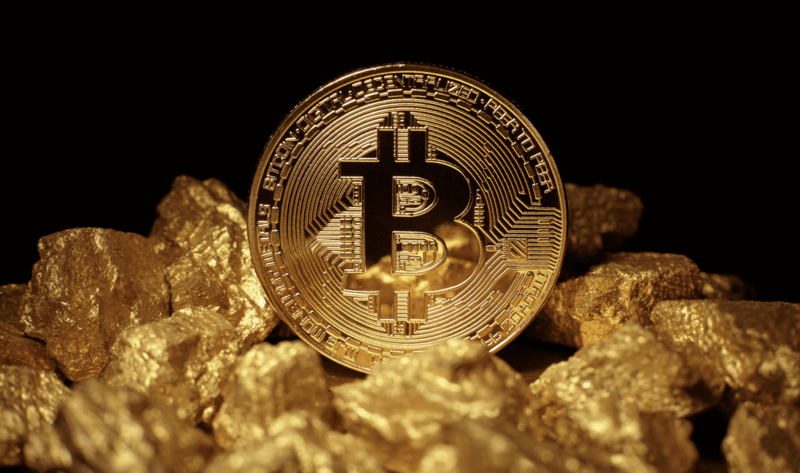 The 24h volume of Bitcoin Gold cryptocurrency on February 12 is 7,425,820 (18:04 UTC). Based on the analysis by Coinmarkcap, the data about the trading moment of price and Market Cap value has been deducted. The reports show that BTC has been on a high tide. In November 2018, the value of BTC reached the peak of 0.00536002, then toppled and reached a low of 0.00323620 in December 2018, which is 39.62 percent decrease from the past value. BTC had hoped in between September and November, as there was an unanticipated rise in values. Eventually, it declined after November 20, 2018. Similarly, the price of USD took a sharp curve too. The MCap value and the USD have been overlapping ever since. On November 10, 2018, the value of USD was 29.34; it declined to 19.77 on November 20 – a 32.61 percentage decrease. However, the vast difference is seen when the comparison is made between Novembers’ value and the current value. The percentage dropped by 64.31, which pushes the cryptocurrency into the bearish market. The 20-day Exponential moving average (EMA) exhibits a downtrend in the current market cap value. Nevertheless, the 24h volume difference on the 20 days EMA shows a rise from $4,191,117 on January 23 to $7,425,820 on February 12 which is a 77.18% increase. Since the market is on a high tide with a rapid rise and drops in values, the traders’ assurance towards investment in this cryptocurrency might sway. However, Bitcoin Gold’s short term forecast directs the investors to sell the cryptocurrency. The relative strength index is below the 50 levels in January, and the primary support level and major resistance level had reached $250 and $300 respectively.